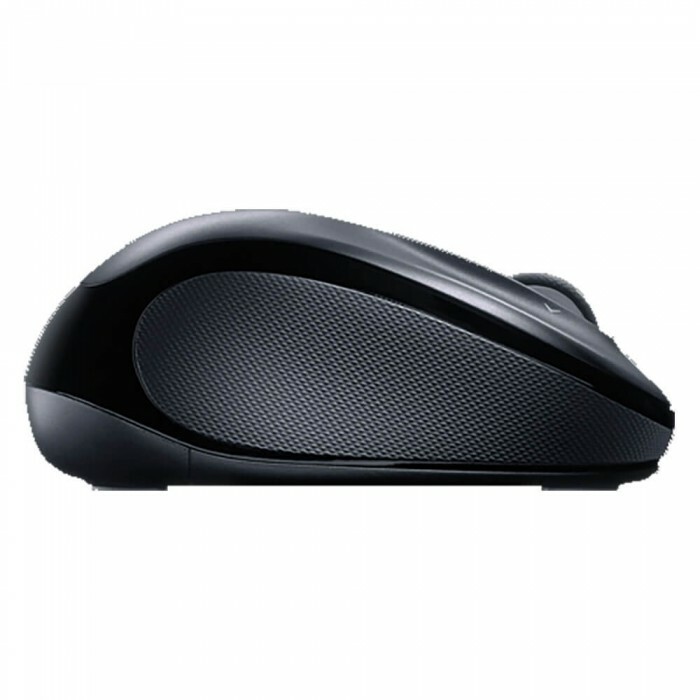 A wireless mouse that delivers a better mix of precision and comfort. 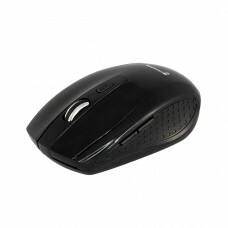 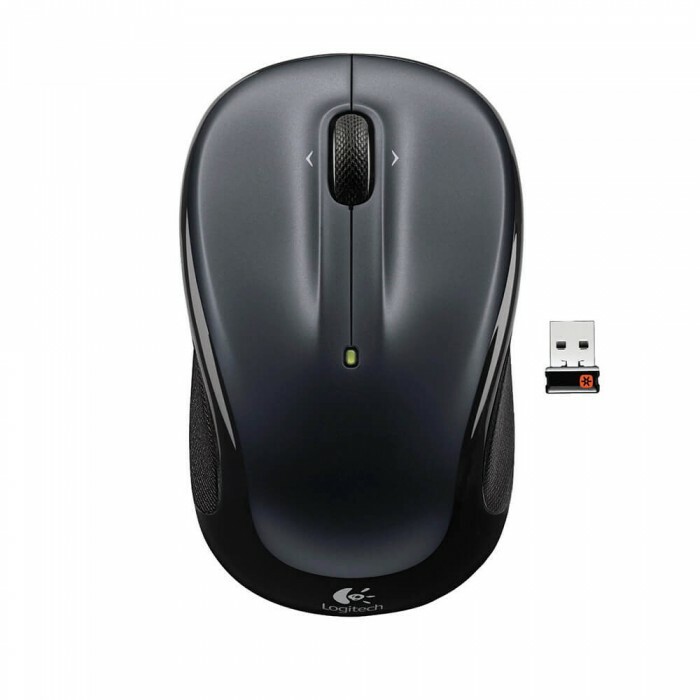 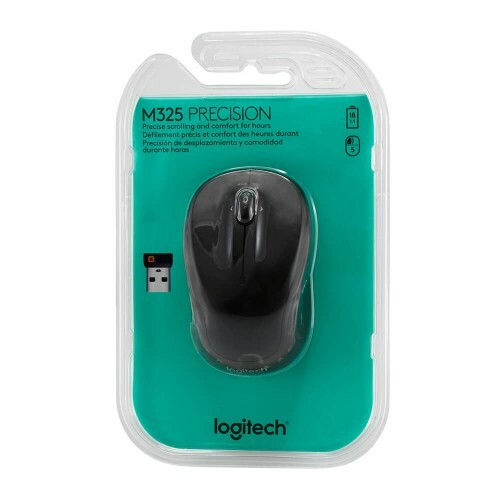 You get the high quality and reliability that have made Logitech the global leader for mice at a price you can afford. 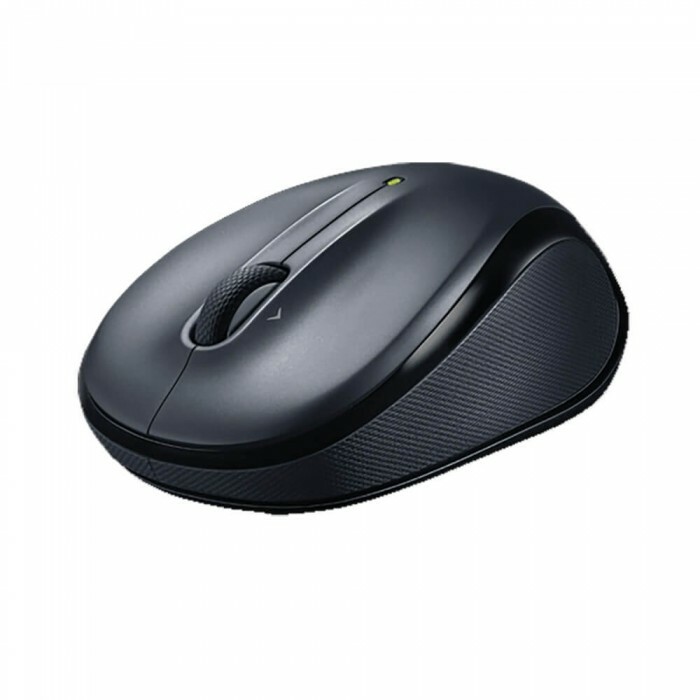 Wheel for the web - Say good-bye to the tricky touchpad. Micro-precise scrolling makes everything you love to do online easier. 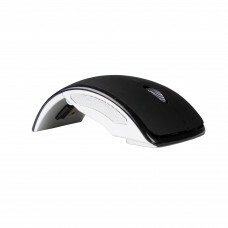 Treat your hand to the comfy, contoured shape and soft rubber grips of the best-selling shape in the world. 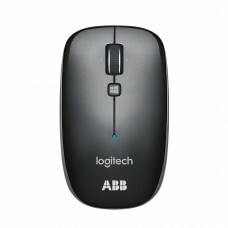 With up to 18 months of battery life, it’s so hassle free you might just forget it runs on batteries. 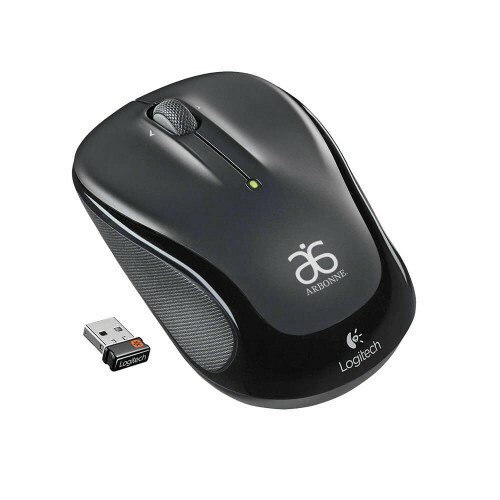 Logitech Advanced 2.4 GHz wireless - You get the reliability of a cord with wireless convenience and freedom—fast data transmission and virtually no delays or dropouts. 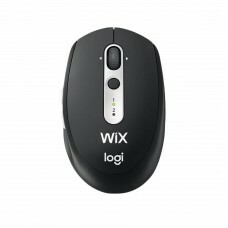 Compatible with Windows®, Mac® and Linux®. 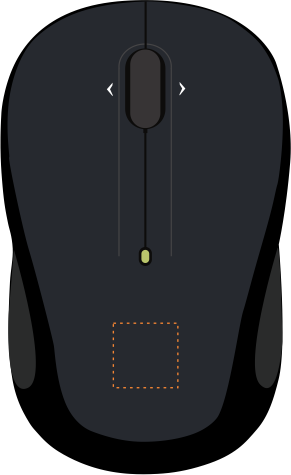 1 x AA battery pre-installed. Size: 3 11/16L" x 2 1/4W" x 1 1/2H"
Imprint Size: 1/2W" x 1/2H"